Russell is a Sports and Manipulative Physiotherapist with a wealth of knowledge. 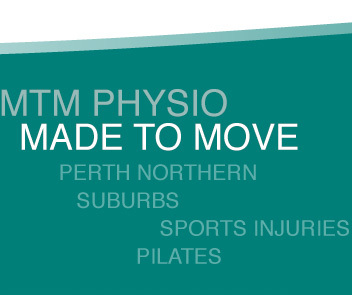 Russell has a postgraduate Diploma in Sports and manipulative physiotherapy (2 years full time study at Curtin University) and twenty five plus years experience treating all types of orthopaedic conditions.His special interests and expertise are in treating back pain, cervical headaches, shoulder and knee pain. He also has training in Physio Classes. Has also travelled with the State Athletics team.